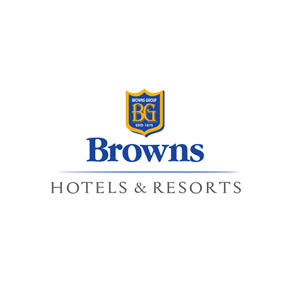 LOLC Group’s investments in the Leisure sector are clustered under Browns Investments, which maintains controlling interest in a number of properties in iconic locations across the country. The portfolio currently consists of four actively operational hotels, which represent the Group’s local leisure footprint. The Eden Resort & Spa, Dickwella Resort & Spa, The Paradise Resort & Spa as well as The Calm Resort & Spa in Passikudah are among the Group’s leading leisure resorts. A further three projects are in the development pipeline at various stages of progress and are scheduled to be unveiled to the market in the near future. More recently, a series of offshore investments in the Maldives have also been added to the development pipeline.